In the early 12th century the first wall was built around the English Town in Limerick, extending from the Castle to the Abbey River surrounding the city as it was then. In the early 14th century work began on extending around Irish Town, from the Abbey River to John’s Gate, to protect the ever expanding city. During the the 17th century there were four sieges on Limerick which all took their toll on the walls. 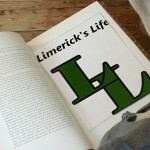 In 1760 Limerick was declares a “Free City” and demolition of the walls began. You can still see fragments of the wall at John’s Gate and the outline of the wall is marked out in several points around the city, such as at the Milk Market and off Mary Street. Thank you Kevin, glad you enjoyed it. 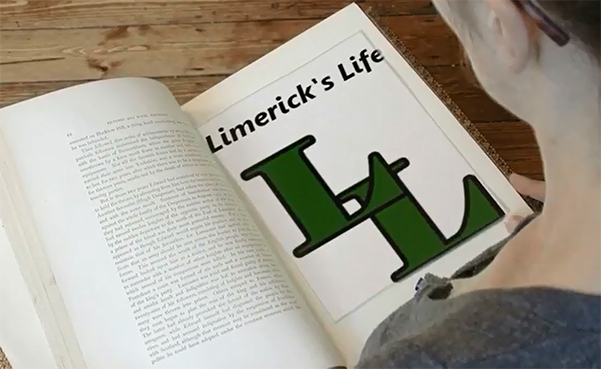 fantastic video sharon,limerick is lucky to have you.